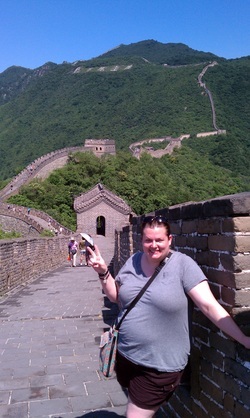 Mrs. Duncan Rocks China! 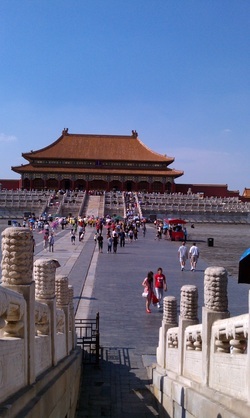 - Mrs. Duncan Rocks China! I'm taking my awesomeness to China for ten days. Is the Middle Kingdom ready for me? Am I ready for the East? Can I blend in as a native? Will I luge down the Great Wall? Can I avoid starting a domino catastrophe with Terra Cotta Soldiers? All questions will be answered here, my friends.